SSP-800 supports many audio formats. Below you find a list of the most important audio formats with a short description of each format. 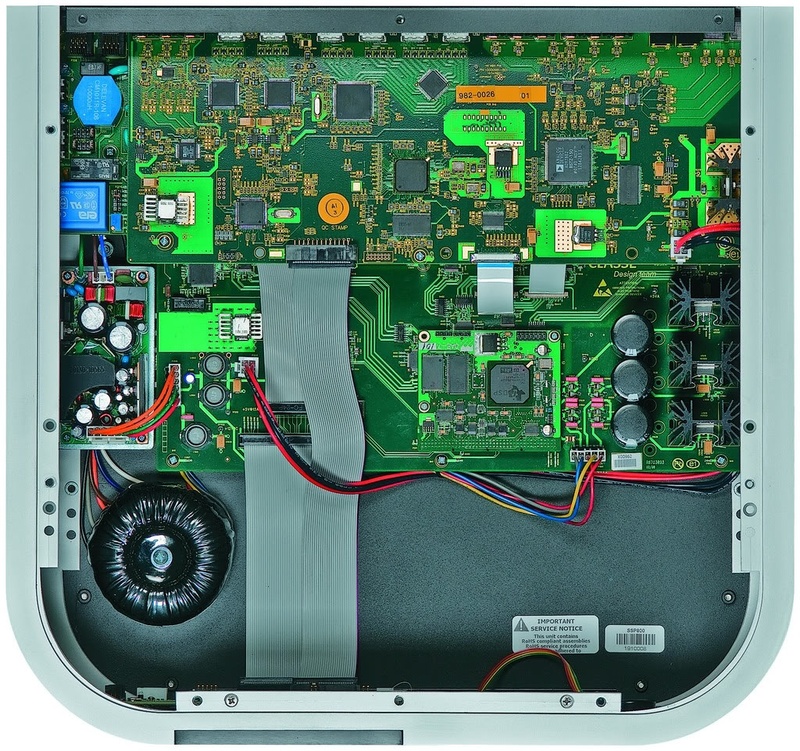 SSP-800 is not equipped with automatic room correction, but you have the option to adjust the size of the speakers, level of speakers and the distance between the speakers manually. 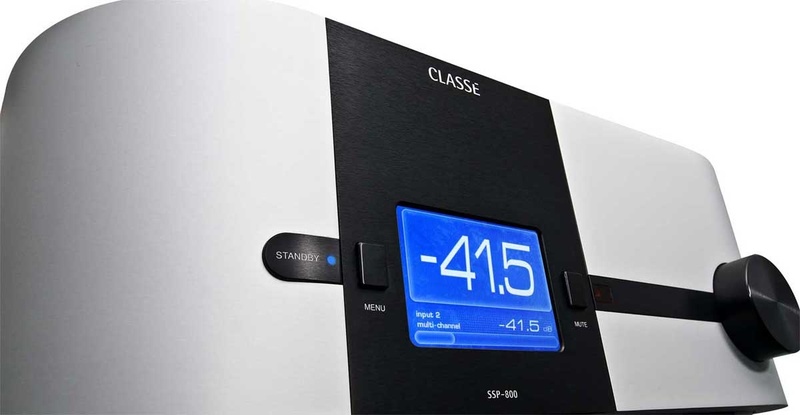 As one of the few products on the market SSP-800 have also manual adjustment of the frequency response of the speakers using similar to automatic room correction. The manual EQ adjustment on SSP-800 is 5 bånds for regular channels and 5 bånds for subwooferchannel(s). To get the best possible bass reproduction in your home theater setup SSP-800 has individual bass handling of the different channels. That means you can set different value for lowpass filter for each speaker group. The low pass filter can be set to a wide range of frequencies. The available frequencies are UkjentHz. It also has 4 RCA inputs for analog audio connection and 4 optical digital inputs and 4 coaxial digital inputs.For connection of equipment that has its own decoding of multichannel audio SSP-800 is equipped with 1 x 7.1 RCA multichannel input. The amplifier is equipped with 7.2 RCA/XLR preout output so that it is possible for connecting power amplifiers to achieve full 7 channel setup in addition to active subwoofer. With processing for 7 channels and purchase of necessary power amplifiers you have the following possible speaker setup with this amplifier. By acquiring power amplifiers for 7 channels supports 7.1 speaker configuration that allow for front, center, surround and rear surroundøyttalere in addition to a subwoofer. SSP-800 is in sale and the lowest price that is observed is kr 84,900,-. Use the links to price engines on the right side to find the cheapest stores.